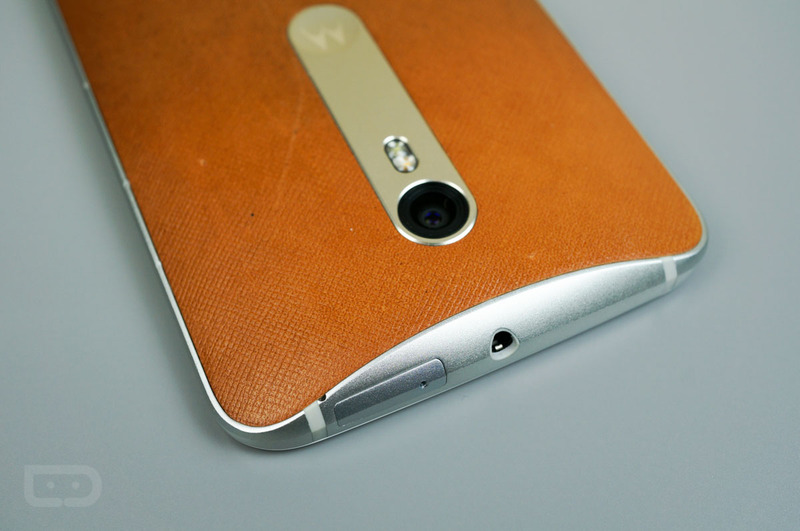 Own a Moto X Pure Edition? Interested in receiving a new update? Feel free to check for one, as Sprint says that we should be expecting one as soon as today. Sprint’s support page for the update doesn’t mention what’s included, nor do any of Motorola’s support documents. It could be Android 6.0.1 or it could just be a security patch for March. We don’t really know! Fun, right? If you see the update, let us know. In the mean time, we’ll see what we can find out and will update this post.